Turning Point School of Motoring is located in Lymington and covers students between East Boldre to the East, Highcliff to the West and Bransgore and Brockenhurst to the North. 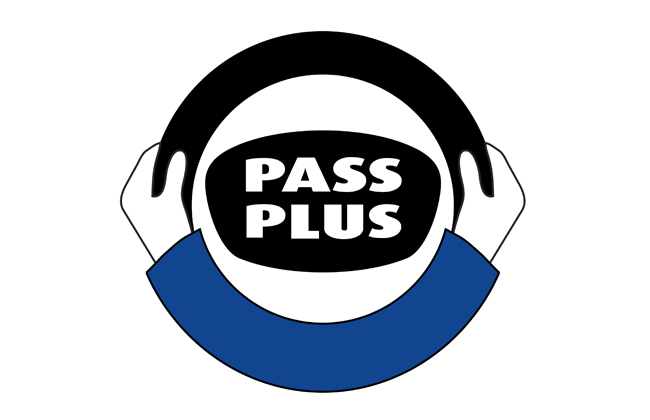 The Southampton Maybush DVSA (Driver and Vehicle Standards Agency) Driving Test Centre is used, and students learn in an Audi A1. All lessons with Turning Point are completely tailor-made to the individuals needs and knowledge. According to the National Statistic, on average it takes 45 hours for a student with no experience, with use of their own car as well, to pass their driving test. 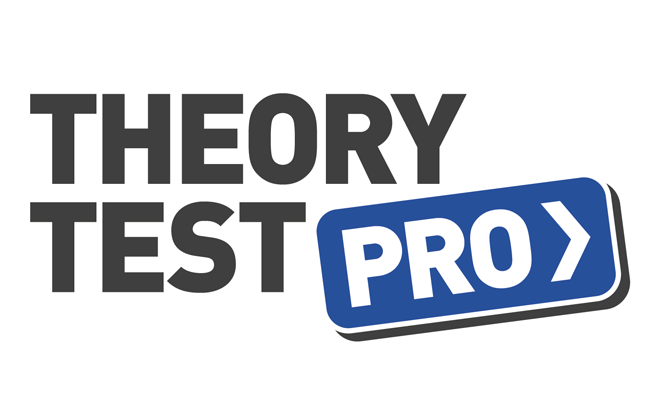 Turning Point School of Motoring pupils are offered free access to Theory Test Pro which can make students twice as more likely to pass their theory test. Refresher lessons are also available from Turning Point for already qualified drivers. These are perfect for anyone wanting brush up on their skills or ensure they are up to date with good driving practice. Refresher lessons are a great way to feel more confident about driving in towns, long distances, on motorways or driving at night. 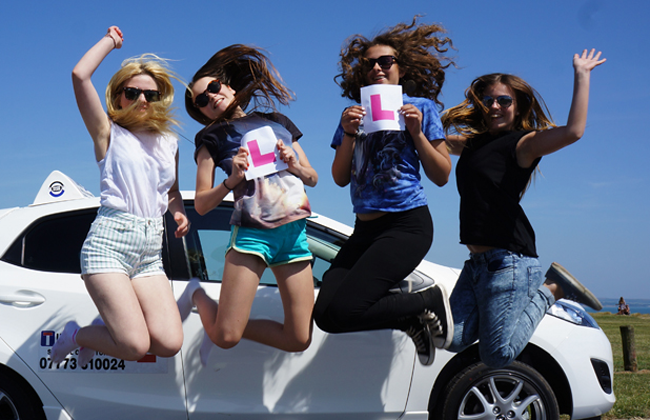 When you first begin driving lessons with Turning Point, you will start locally to learn the basics and then head over to Southampton to begin getting ready for your driving test. Pupils will be picked up from their home, college or desired location and can be dropped off at the end of the lesson to the destination of their choosing (within reason). For example, students can be picked up from college then finish their lesson at home – Turning Point School of Motoring can be flexible. Turning Point School of Motoring often have special offers available and always have special rates for block bookings available, as well as student discounts. Student discounts are available to those with a valid student ID card.